Visit two of southern Egypt’s most important cities and their historic monuments during this 2-day, 1-night tour from Cairo. 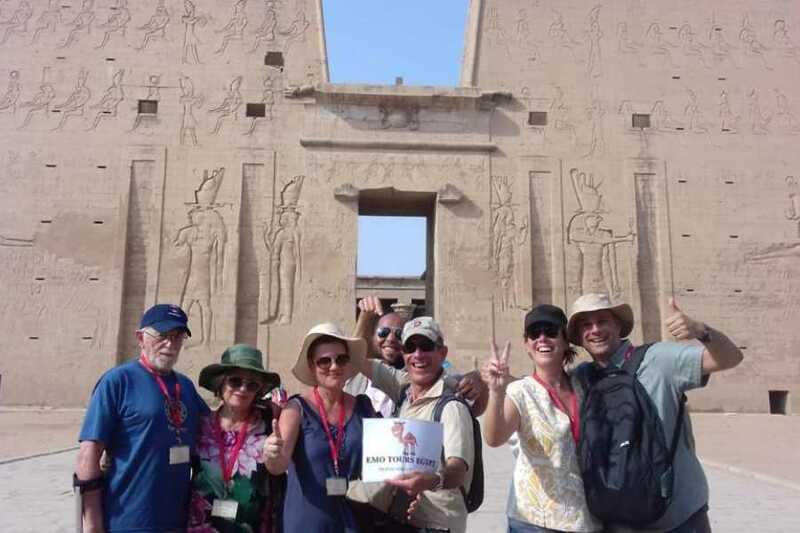 See key monuments such as the Temple of Isis on Philae Island, the great Abu Simbel Temple, the Karnak Temple, the Valley of the Kings, and the Temple of Hatshepsut. Learn about the fascinating history of ancient Egypt from your guide and enjoy breakfast and accommodation included in the tour. Then at 10:30 PM transfer to Abu Simble by Private Bus . Visit Abu Simbel Temple – The colossal Temple of Abu Simbel built by Ramses II (XIXth. Dynasty) and lately saved from inundation of the Nile waters in among the glories of ancient Egyptian monuments. The temples were built out of a sandstone rock cliff, and representation of the deities to which each was dedicated is carved on its huge façade. Nearby, also saved, lies the small Temple of the King's wife Nefertari, dedicated to the goddess Hathor.then transfer to your hotel in Aswan. Boarding Overnight in Aswan. Our representative will pick you up from your hotel in Aswan to transfer you to Luxor by Car to start your visit to West Bank to visit the Valley of the Kings, the Temple of Hatshepsut and the Colossi of Memnon. The Excursion to the Valley of Kings; visit the tombs of various Dynasties, The Temple of Deir El Bahari. On the return journey stop at the Colossi of Memnon which are two gigantic sitting statues representing Amenophis III facing the Nile. Then visit the Temple of Queen Hatshepsut. 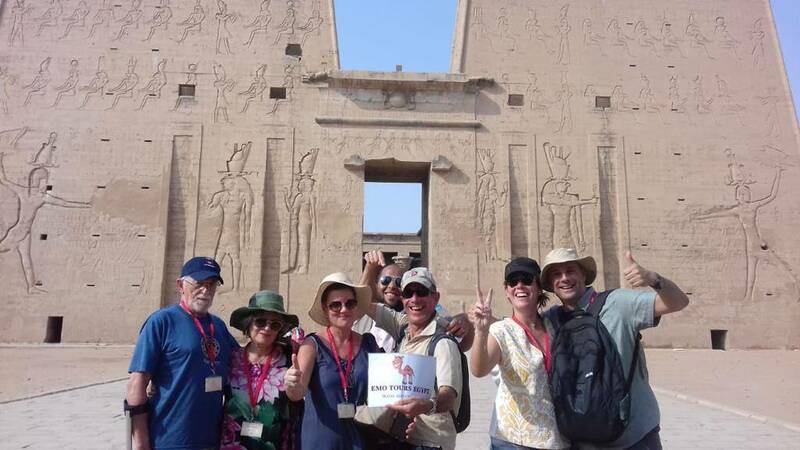 Then transfer to East Bank: Karnak and Luxor Temple excursion to the Luxor Temple to see its courtyard and the granite statues of Ramses the Great Then transfer by carriage or bus to Karnak Temple which is a serious of temples built in different reigns. Starting by the Avenue of Sphinxes visit the Unfinished Propylon, the Hypo style Hall with it's 134 gigantic columns, the Obelisks of Queen Hatshepsut and Tutomosis III, the temple of Amon adorned with lotus and papyrus designs, the Granite Scarbeus of Amenophis III and the Sacred Lake.